WELCOME TO SUN-BRITE FOODS INC. 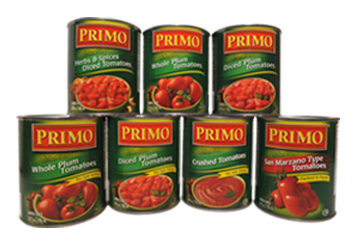 Since 1973 Sun-Brite Foods has been providing consumers with high quality canned tomatoes, sauces, condiments, beans and pasta. 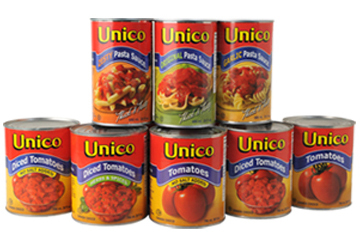 Its brand names include Unico and Primo, with a client list that includes Campbell Soup Company, Heinz and many others. Located in Leamington, Ontario the Tomato Capital of Canada, we are on the same parallel as Northern California. This location allows for better growing conditions in the spring and fall. With a State of the art facility that is over 750,000 sq ft Sun-Brite Foods can process as much as 180,000 Ton of tomatoes per year and is able to provide our customers with various packaging options to suit their needs. Sun-Brite products make its way into stores from the Maritimes to Victoria Island. Sun-Brite Foods...Quality, Integrity and Service is in everything we do. 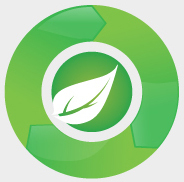 The Sun-Brite Go Green initiative highlights the importance of investing in clean, sustainable processing procedures that minimize their environmental foot print.